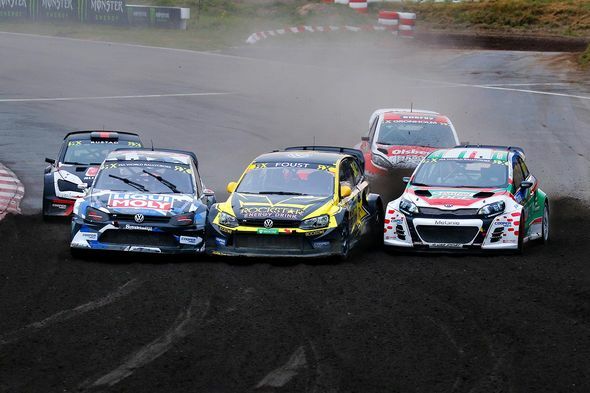 The first race day at Estering, for the eleventh round of Fia World RX championship, has finished. After the firsts two heats Gigi Galli and his Kia Rio Supercar have reached new goals for their improve. The Q1 has been completed with a good pace but in the second one we suffered an issue with the fuel pressure. "For tomorrow our plan remain the same: have a fun and improve!"